Get to it, to the core, to the heart of you. What’s there, longing to be brought forth? Step into the silence that surrounds you in these moments, the bliss of these words, the purity of a heart at peace. Step into it. Why are you so afraid to reside here? Do you not feel worthy enough to let go of the past? To give yourself another chance? 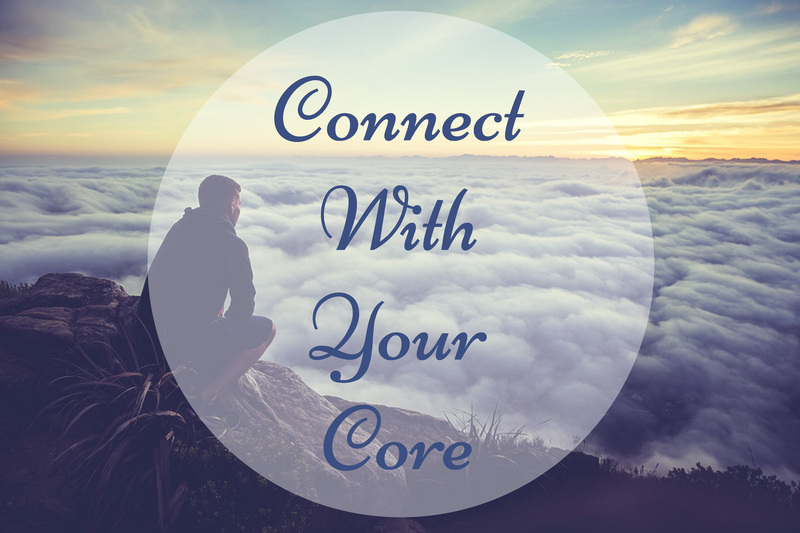 Whenever you are unsure, go to your core, and feel at peace with where you are and with who you are. Allow yourself to meet the moment. It’s being offered to you right now. What stops you from frequenting this place of peace? From finding relief from the thoughts that plague you? Perhaps you don’t know that underneath it all – you are alright. Underneath all the drama – you are alright. You are your true self. The distractions are a veil, but underneath that veil is the real you at peace, in love, on fire, in tune, open, receptive, and worthy of being seen. Discover that part of your being. It is with you forever. If you like this post, don’t forget to hit like, comment, share, and subscribe. Inspiration to finding peace within yourself….